In early 2006, Mike Apgar decided it was time to make the move and leave Speakeasy, spinning off a new company called Ookla. 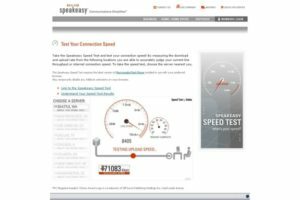 Initially developed as a tool to measure service delivery and used to audit Speakeasy's vendors, Speedtest provide to be a rather lucrative and meaningful product. 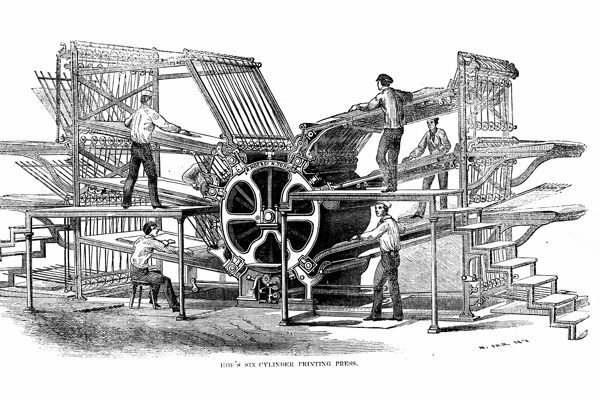 Licensed to other ISPs around the world, the tool became the gold standard in internet measurement and metrics. 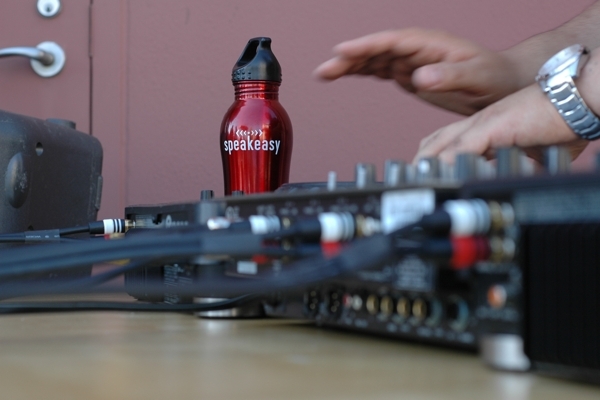 Since Gretchen had left in 2004, Mike's departure left only Tyler as the final original founder still employed by Speakeasy. The crew gets together for a weekly happy hour, held on the rooftop deck of the new waterfront headquarters. 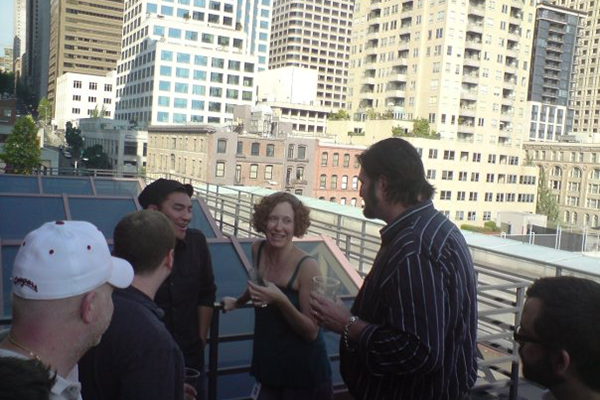 After the move to the new headquarters downtown, a summertime tradition of beers on the roof deck -- often complemented by DJs -- is born. 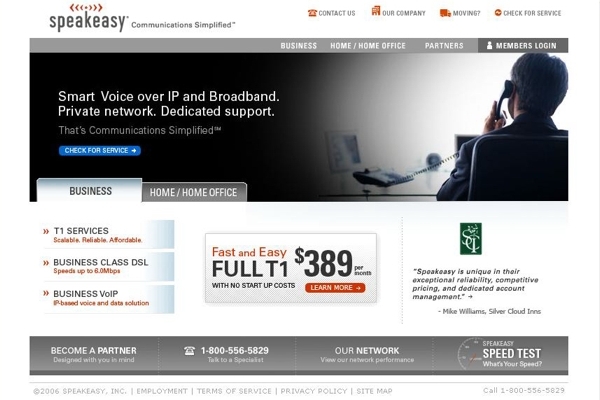 This is a screenshot of Speakeasy's primary landing page, circa 2006. Prior to being spun off as the core product of Ookla, Speakeasy's Speedtest service set the industry standard.